For any business today, the most important thing that you can get right is keeping your staff happy. Angry and annoyed staff means poor productivity and a business that is rapidly going to struggle. Sounds familiar? Then you might want to look at how your staffs are paid. We aren’t saying that you pay them too little, we are saying that you might be paying them too late. By this, we mean that you need to take a little look at how you get your staff paid. Is it all done by you? If it is, you have a major problem. You could be overpaying or underpaying, you could be putting money through at the wrong times for people. Staff need money and when you are even a day late with payment, it leaves them with their own plans wrecked and probably a few bills late to pay. If this happens enough, then you will be left with a problem on your hands: unhappy staff who want to avoid being around you or working for you. The solution to this is to invest in getting a Payroll System software made for your business. Why? Because, put simply, a payroll system makes sure that such mistakes cannot happen. People get paid when they should be, and at the amount they are due. It can be managed with ease and make sure that you have a permanent log of the hours put in by your staff. Never underestimate just how important it is, as it can play a critical role in the growth and improvement of your business. Many people think that staff can wait a weekend to get paid: but many can’t. 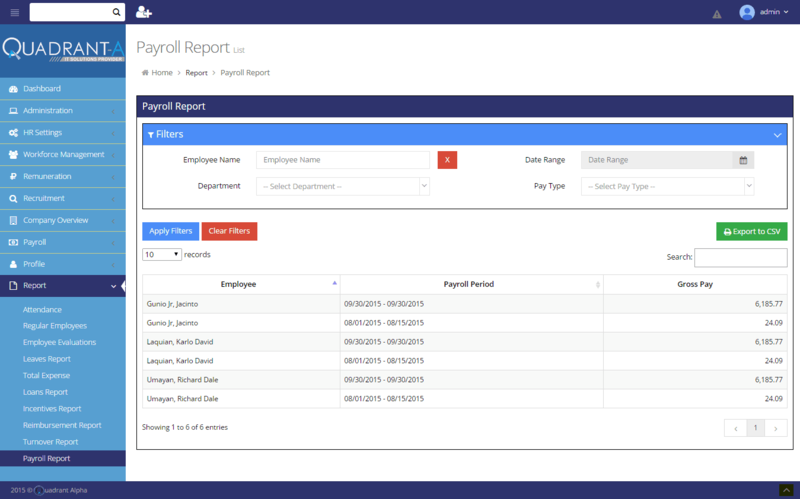 With a payroll system, you can then spend more time just working on the things that you need to know that is going to help keep everyone getting what they deserve. This is an important thing, as it means that your company is going to get all the help that it needs in making a progressive step forward. 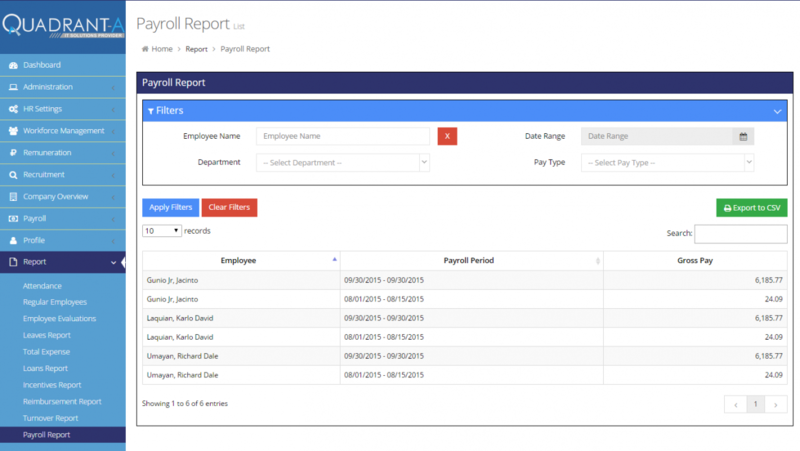 A payroll system can also reduce mistakes on your part. By giving the people what they are actually due, you get to avoid the mistakes and the holes in your budgeting to make sure that you are well on the right path to success. This is an important distinction in the way that your business works. Instead of relying on memory and human accuracy, you have a piece of software to do the work for you. Now, you aren’t just trying to get around the payment system as quick as you can late on a Friday, and making mistakes in the time or the value of each wage. With the help of a Payroll System, then, you’ll have a permanent and reliable software which is going to be finding any discrepancy in an accurate and quick manner!